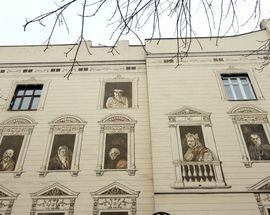 Found directly across from the Artur Rubenstein piano monument, look to the side lane named in his honour. 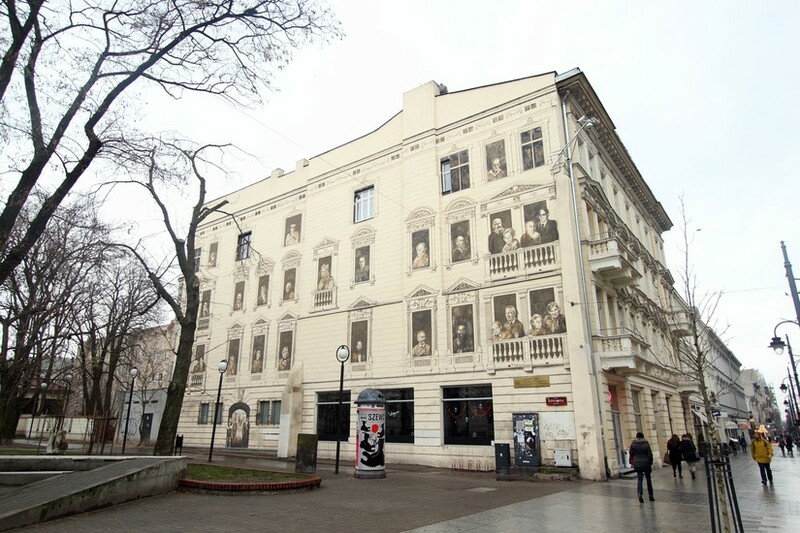 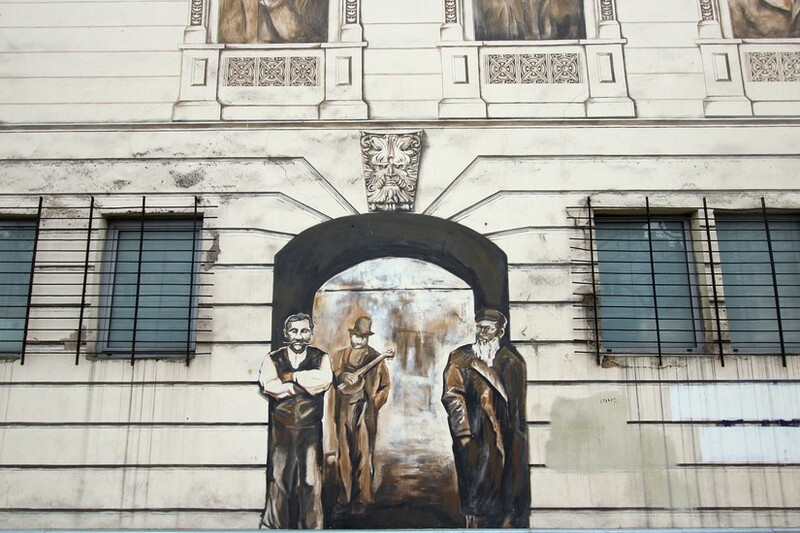 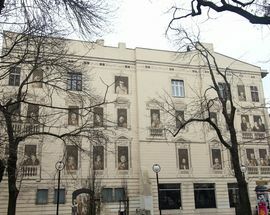 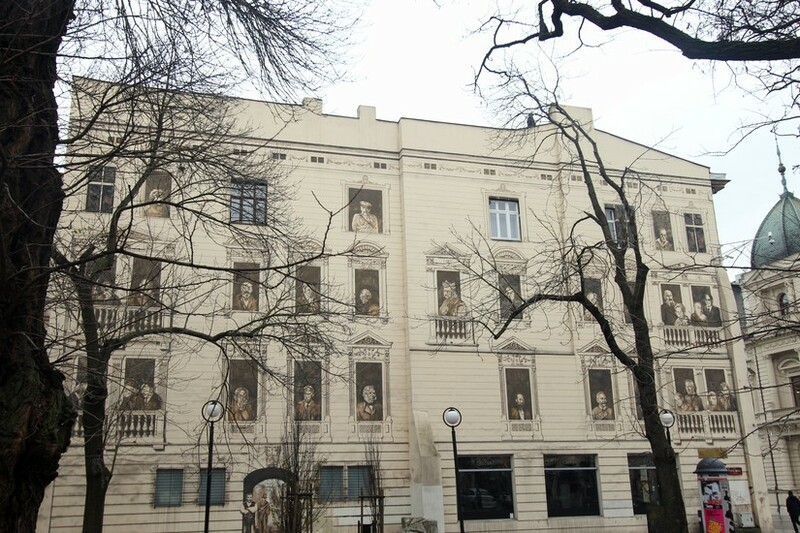 Now look up at the mural to see a collection of Łódź's 'Hall of Fame' (Zasłużeni dla Łodzi). 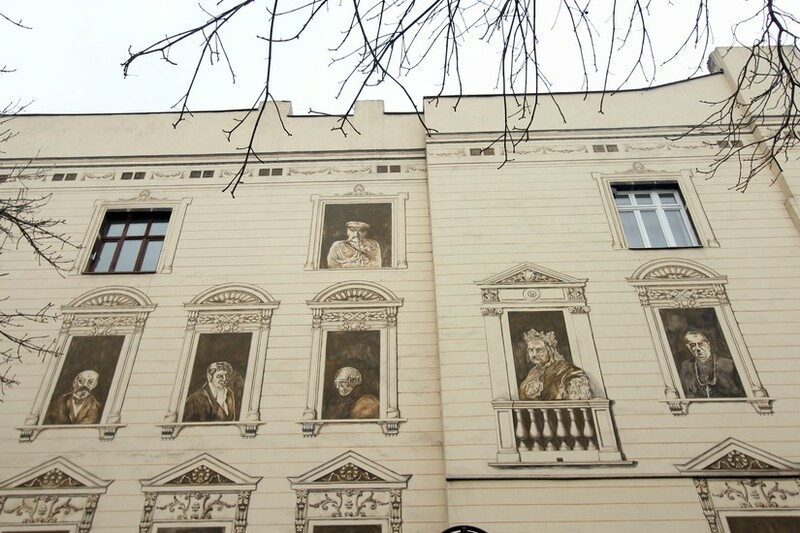 The work, unveiled in 2000, is the work of Krzysztof Jaśkiewicz, and the project was the brainchild of the city authorities and the local branch of Gazeta Wyborcza. 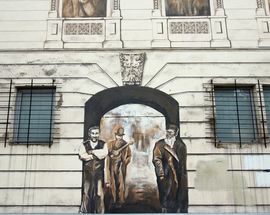 The wall contains some big names, shortlisted from an inital 130, including Julian Tuwim, Józef Piłsudski and King Władysław Jagiełło. 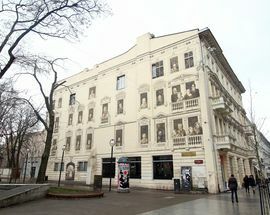 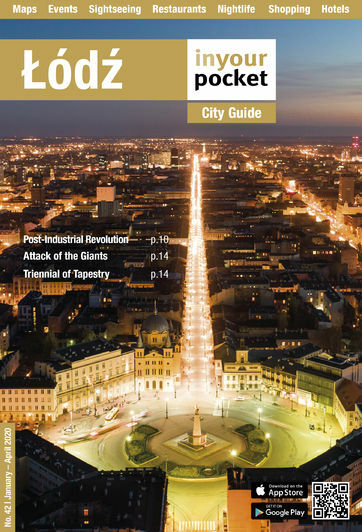 It also shows daily scenes of pre-war Łódź before the city's Jewish population was decimated.